Rapid and profound changes are taking place in the field of hepatitis C therapeutics. More than ever, these changes necessitate a current, clinically pertinent review of the broader scope of hepatitis C, including its epidemiology, diagnosis, natural history, and clinical features. This handbook provides that concise survey of the field. 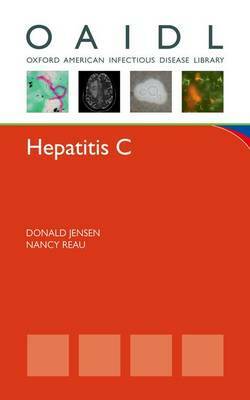 Acute and chronic hepatitis C are addressed as are important new treatment options for hepatitis C, management of side effects, and a convenient summary of clinical trials on the treatment of chronic hepatitis C. Part of the Oxford American Infectious Disease Library, this evidence-based clinical resource will appeal to clinicians directly involved in the care of patients with hepatitis C.